Amazing the way a dog can run through puddles, yet the minute bath is mentioned, dog is gone! Here are some tips to make bathing easier for both you and your dog. What is a double coat - which dogs have them, and can you shave them? Xylitol is lethal, and what is so frightening, it is contained in many human foods! 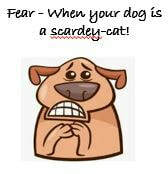 May the sad story of Ruby help to avoid this happening to other dogs. 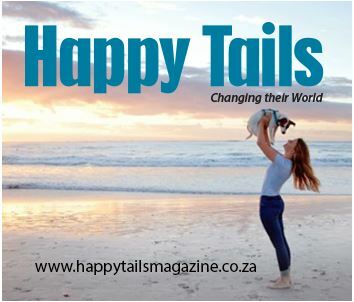 Happy Tails is the only website in SA bringing you incredible and heart-warming animal stories with happy endings. Can you imagine living in a human world as a different species, and unable to communicate your fears and insecurities? Although some herbs are dangerous for dogs, there are others that are many that offer great benefits. Rosemary, also helps with pest control! While switching to raw food has tremendous benefits for most dogs, it's not always easy to do, and it's relatively easy to make mistakes. 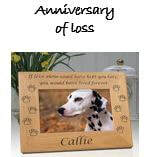 The first year of a loss, is often the most difficult, with anniversary reactions happening around any period that was significant when your dog was with you, and even walking past your favourite park can trigger emotion. This can be an extremely frightening and often our natural reaction is to scream or shout, and even punish out of anger, and often fear. 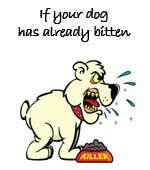 This is the very worst thing you can do - aggression results in even more aggression, you could get hurt in the process and your bond with your dog will be affected.